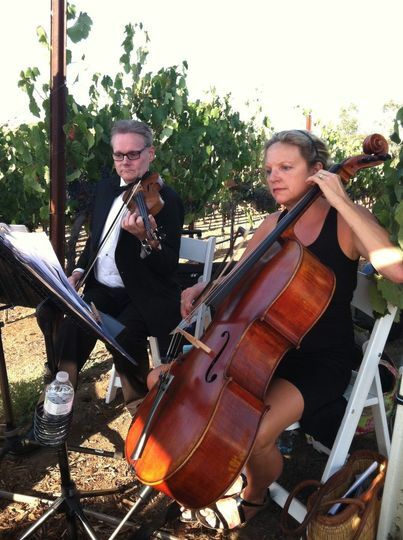 Windwild Music String Ensembles specializes in making your event memorable and elegant with live music. 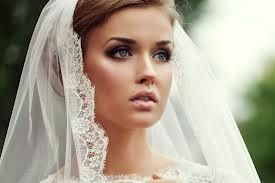 With are large repertoire lists we can usually accommodate that special song each couple has! 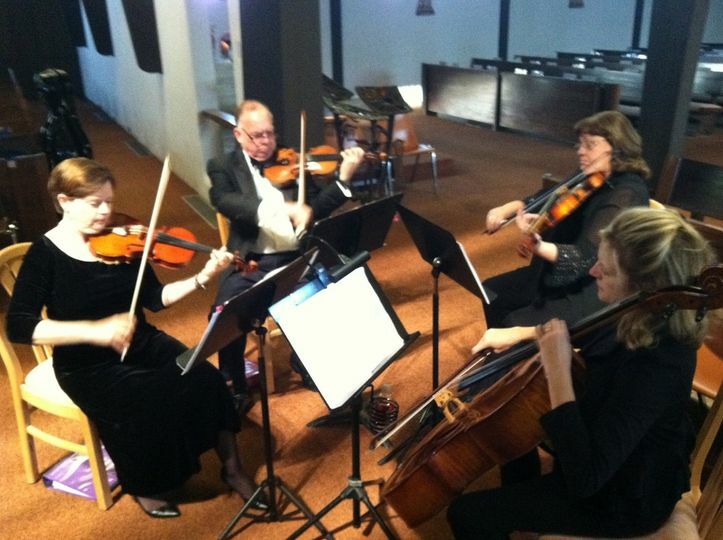 During pre ceremony time we normally play upbeat classics and standards. During ceremony we play agreed upon selections for each part of you vows. 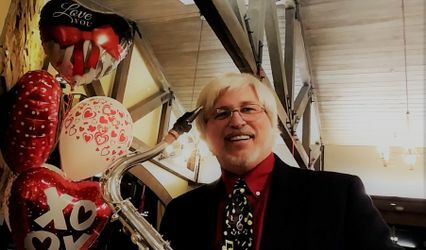 We also perform at cocktail hours and specialize in performing music of many genres - from classic rock to current pop to walztes to tangos - we program our selections based on your tastes! 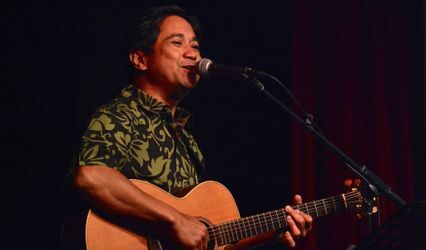 Windwild Music draws on an exemplary roster of professional musicians, always assuring the best quality music and professionalism for your events. We specialize in string ensembles, but also book jazz, harp keyboard and winds. 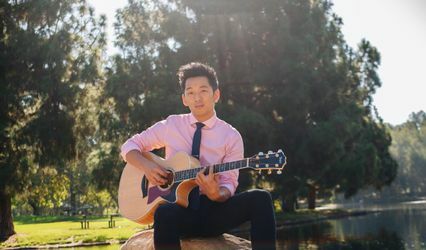 We also pride ourselves on advising clients as to which musical group would most enhance their celebration or event, and within working on a wide range of budgets to get the most music for your dollar. 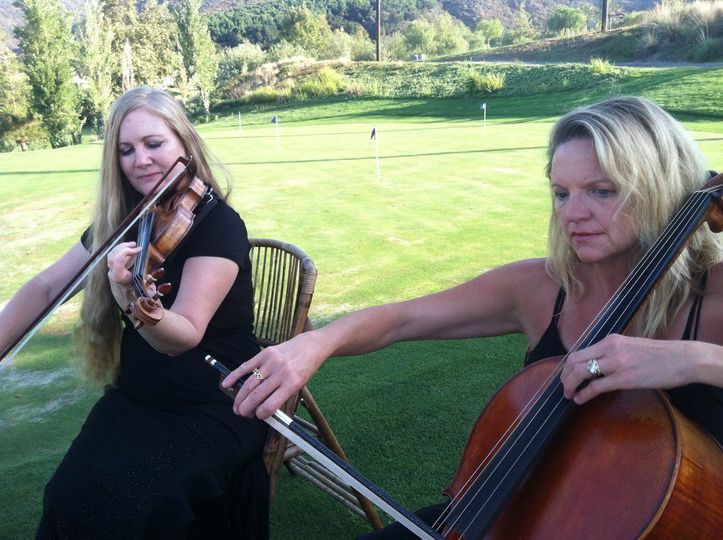 Windwild Music was started in 1996 in Los Angeles by professional cellist and composer, Kirsten Vogelsang Eyerman. While working in the film and television industry, Kirsten started a business booking and contracting musicians for a wide range of special events, ranging from weddings to holiday events to live concerts and back up orchestras for headliners.Upon moving to Temecula in 2000, Kirsten continued her business, expanding into the Temecula wineries, coastal, Palm Springs and San Diego areas. We hired the WindWild String Ensembles for the ceremony and cocktail hour portion of our wedding. They suggested great music for us to choose from for the ceremony and made the whole process so smooth. It was a great alternative to having music played through the speakers. We had so many compliments after the ceremony. So glad I found them on WeddingWire! What an amazing vendor! 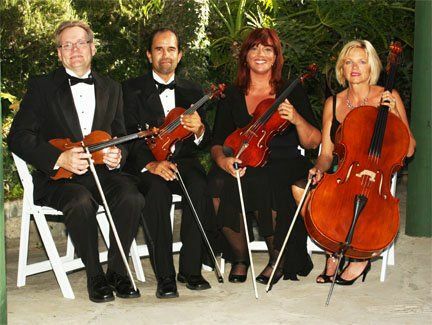 If you are looking for entertainment for your event Windwild String Ensembles is the one to book!